Connect with your guests to increase conversion rate and online revenue. 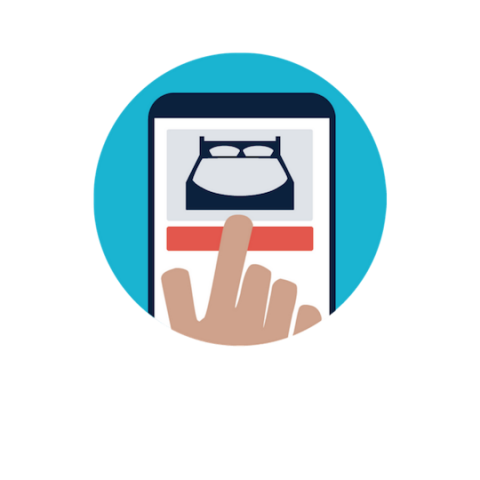 We provide a simple and bespoke hotel booking engine that smoothly drives your website's visitors throughout the booking journey and encourage them to book direct. It is designed to work in unison with Oracle Opera system. 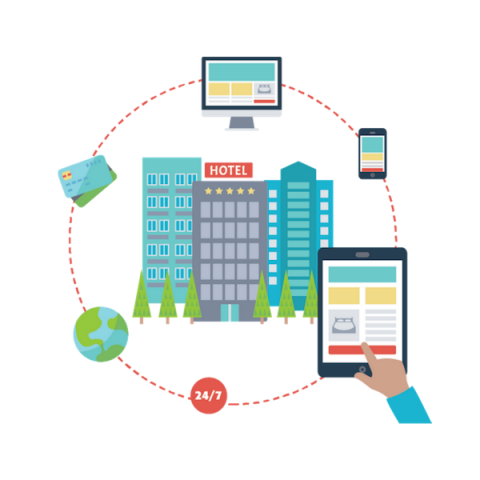 We empower hotel groups to increase hotel’s visibility and direct bookings by providing an integration between the hotel’s website and the biggest travel Metasearch websites, such as Google Hotel Ads, Trivago, and TripAdvisor Instant Book. 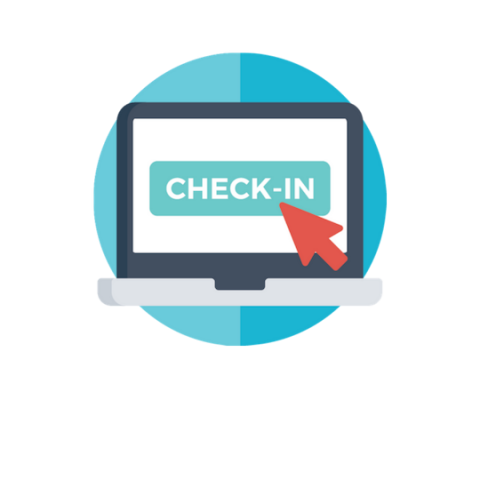 Our online check-in system allows your guests to complete their check-in 3 days prior to arrival, skiping queues and tailoring their stay in whatever device they are using. Your have the opportunity to improve your online presence by bringing OTA bookers to complete their check-in directly on your brand website. Click and check the benefits of offering an online check-in to your guests. p3 Hotels combines creativity and technology to empower hotel groups connect with their guests to increase direct bookings, conversion rate, and online revenue. We're conversion rate experts. Everything we do is focused on converting visitors to guests directly through hotel groups’ brand websites through simple and innovative solutions. Simplification means more consistency with your hotel brand, keeping things clearer, easier and more effective. More direct. And fully customised to your hotel’s identity, product offering, and customer base.